When I’m in Sarasota I’m always tempted to stop in to one of the big-name gardens, like Selby Gardens, Spanish Point, or the Ringling Museum. But I’m always on the lookout for those hidden gems that only savvy locals know about, so I was excited to finally make a trip to the Sarasota Succulent Society. 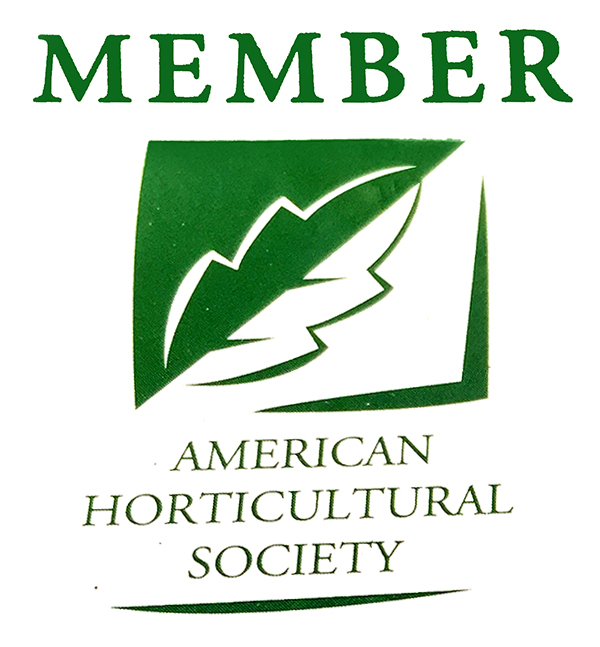 I visited the society during its weekly volunteer hours and found the place all abuzz with a rotating cast of caretakers, pulling weeds, raking leaves, potting plants, and tending greenhouses. Everyone was happily at work in the never-ending fight to keep the lush tropical vegetation from completely consuming the place while still maintaining its rough-around-the-edges charm.Their energy was infectious and after I had several lengthy chats and impromptu mini tours, I could tell that their love for the place was genuine. Part of the reason the volunteers and members have such investment in the property is that it truly belongs to them. 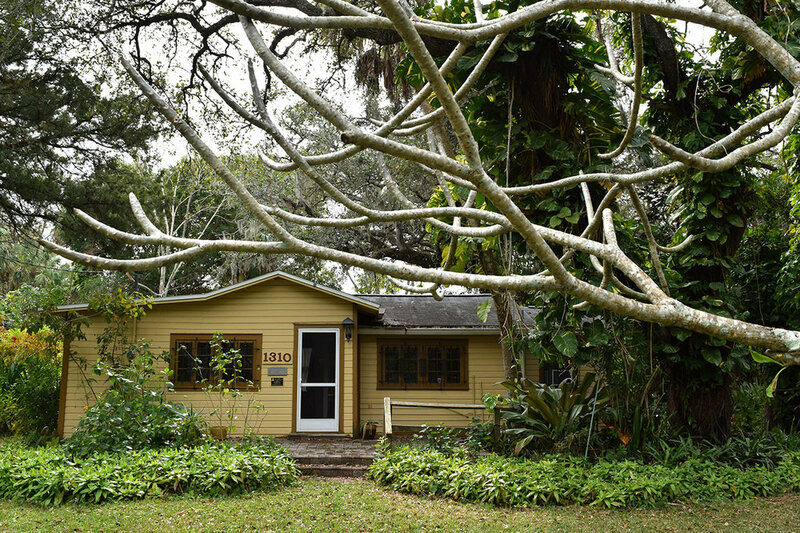 It all began with an avid plant lover Walter Sparkman who had a particular affinity for succulents and experimented with a wide variety of them extensively in the gardens around his home. 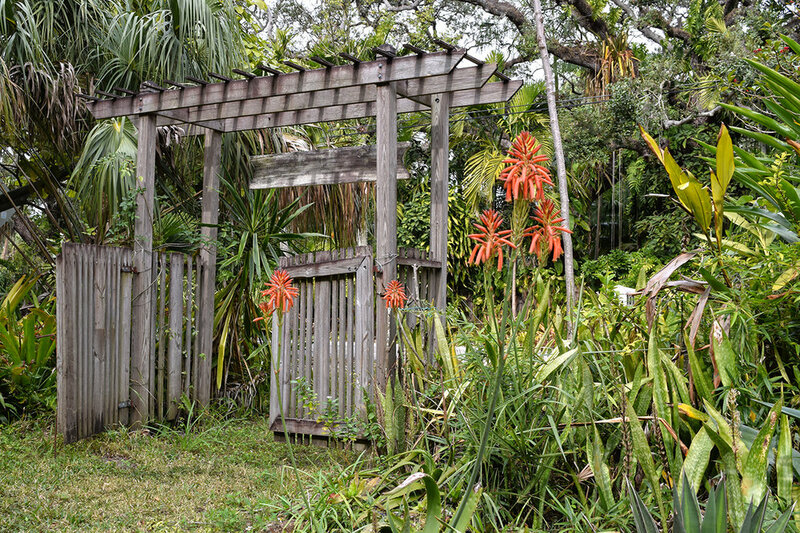 His obsession eventually led him to found the Sarasota Succulent Society along with a handful of local enthusiasts. Eventually the society took over the entire property and continued the mission of the society beyond Sparkman’s death. During a great chat with the president of the society, I liked how he went from resolve that the garden would never get the appreciation it deserves to an impassioned proclamation that history would remember a stunning arboreal centerpiece he referred to as “The Tree of Life.” A massive Live Oak tree rising from a small clearing is completely enrobed by the ensnaring vines and showy leaves of a monstera plant. 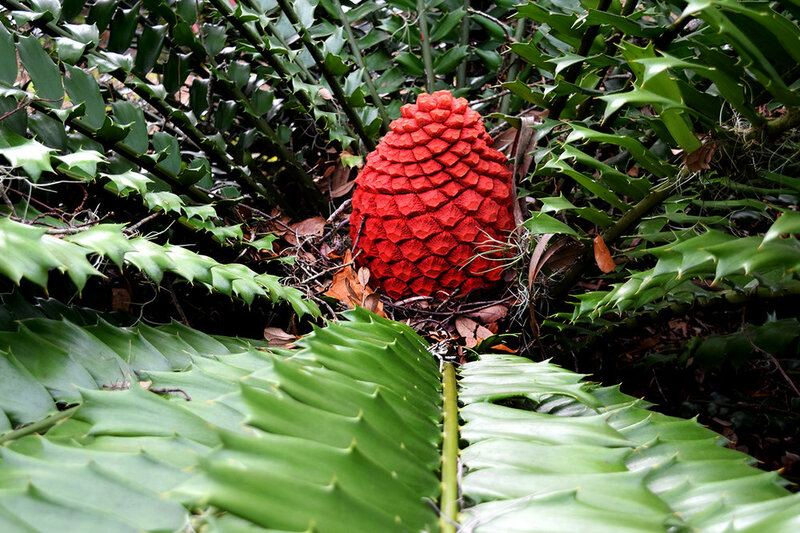 Just around the corner, a female cycad plant in full flower stopped me in my tracks, a neon red cone simply glowing from the center of a deep green halo of barbed leaves. Unfortunately the stunning reproductive display of this prehistoric plant was to go unanswered as there isn’t a male plant anywhere nearby. Several small screened-in structures in the back of the property house a fascinating array of cactus and other succulents lined up on wooden shelves and tables. Both the reverence for the plants and a botanist’s curiosity are on display in these greenhouses housing fragile cuttings and propagation experiments in various stages of success. It is apparent that there are several experts on hand among the volunteer staff.